Playing and recording with Gino on various occasions is one of these boys dreams that came true. 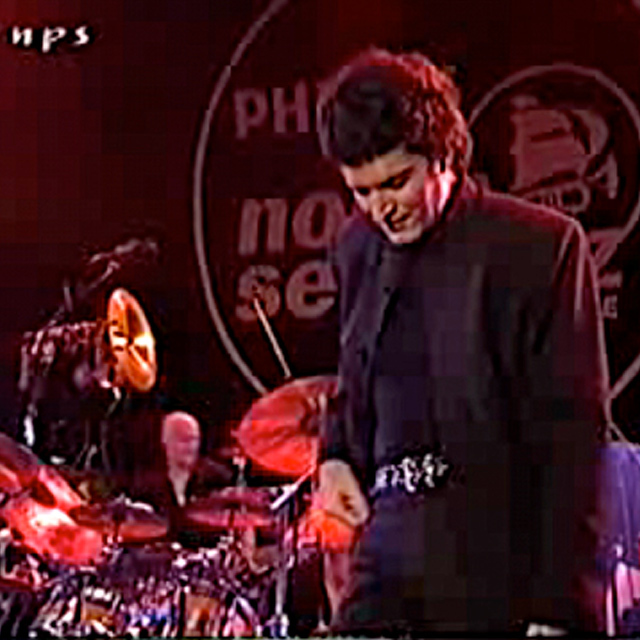 In 2000 I was the promotor for a big Gino Vannelli and The Metropole Orchestra concert in Roosendaal. It's the place where I grew up before moving to Amsterdam in 1981. The local Jazz festival allowed me to bring this all time hero to Holland to celebrate the 25th edition of the festival. Upon Gino's request we involved the Metropole Orchestra. It was a huge success that resulted in building a relationship with Gino. 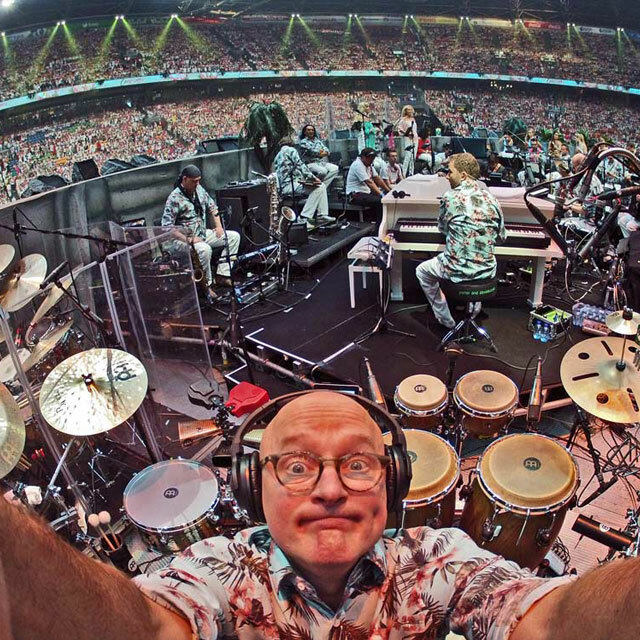 I played again with this project on the North Sea Jazz Festival in 2002. The youtube link is Gino's world hit 'People Gotta Move'. Also I twice put together a small band for Gino for live TV and radio appearances in Holland. 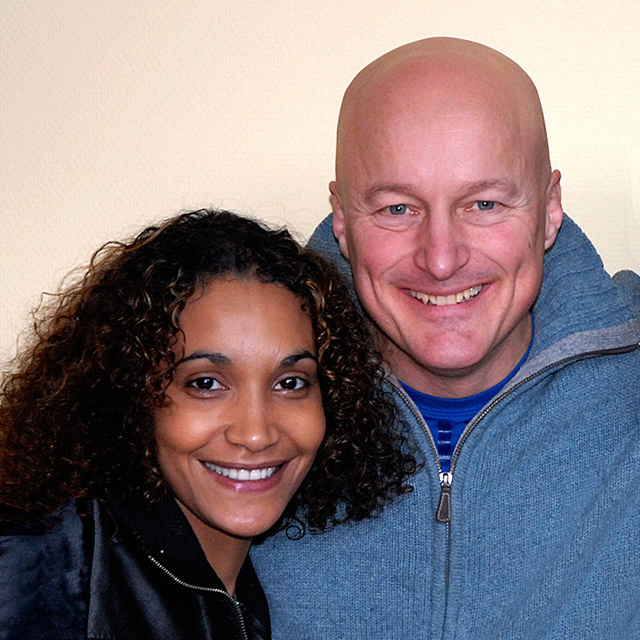 Here is again 'People Gotta Move', his time live TV in 'Barend & Van Dorp' in 2005. I also recorded one song for the 'A Good Thing' CD + book: 'This Day On'. Never will I forget the amazing talks we had, about everything in the universe and back. In the photo f.l.t.r. my friend Jimmy Haslip who co produced the concert, fantastic Otmaro Ruiz who came with Gino to play piano, me and the man himself. 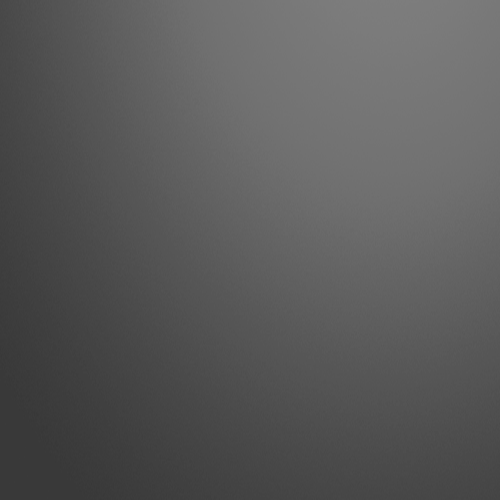 The biggest stages in Holland and abroad. 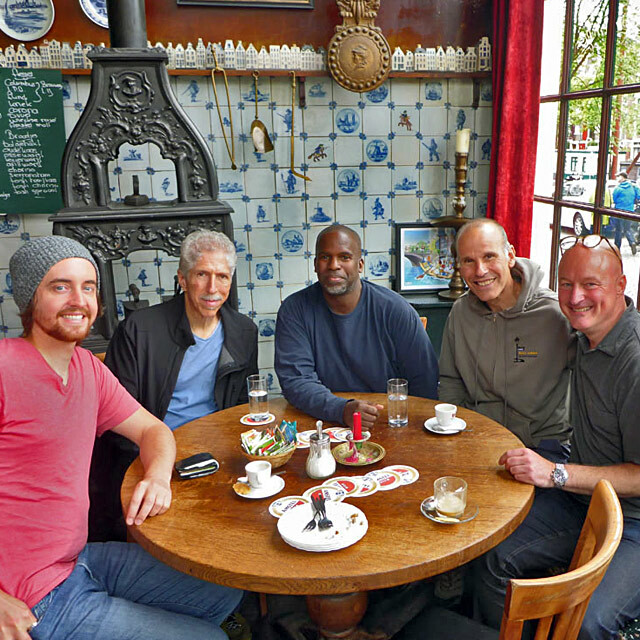 I had the pleasure to play with the Yellowjackets on several occasions. 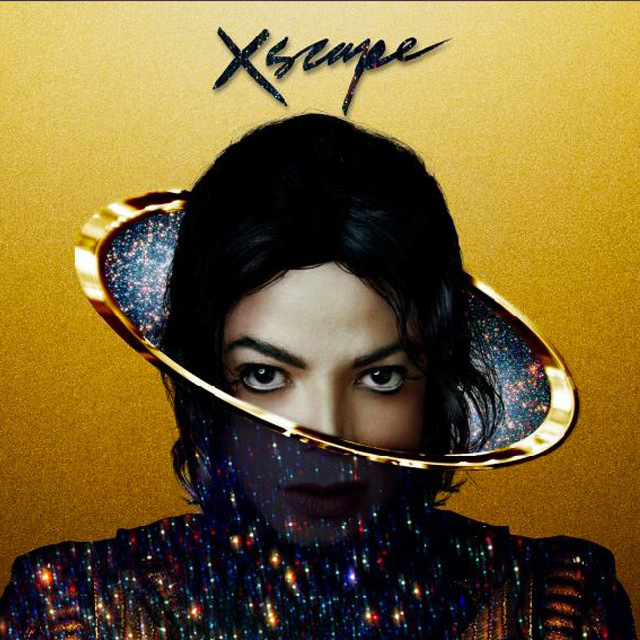 From 2007 until 2015 I was the bandleader for this wonderful and popular Zouk artist from Cabo Verde. 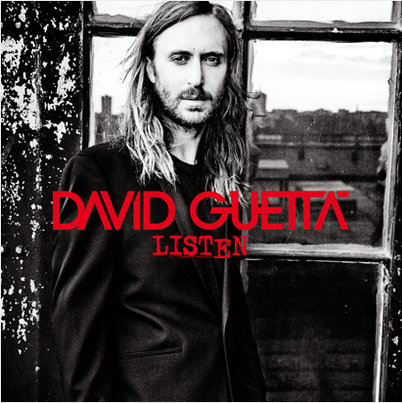 3 tracks for David Guetta's album 'Listen' and 'Versace On The Floor' featuring Bruno Mars. 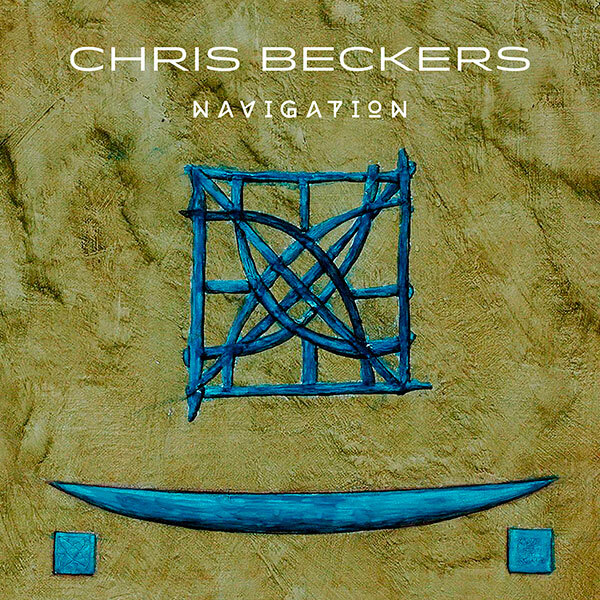 Chris Becker's CD 'Navigation', recorded in my 'Percussion Today Home Studio'. 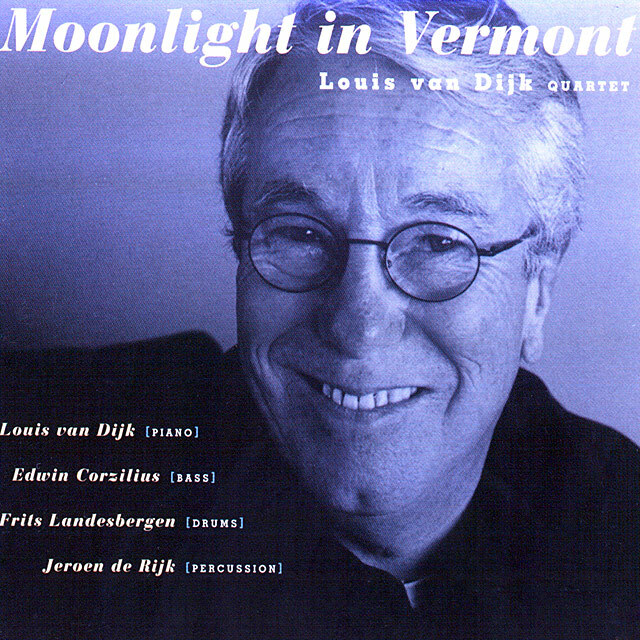 I have played numerous concerts and recorded many CD/DVD's with grandmaster Louis van Dijk. 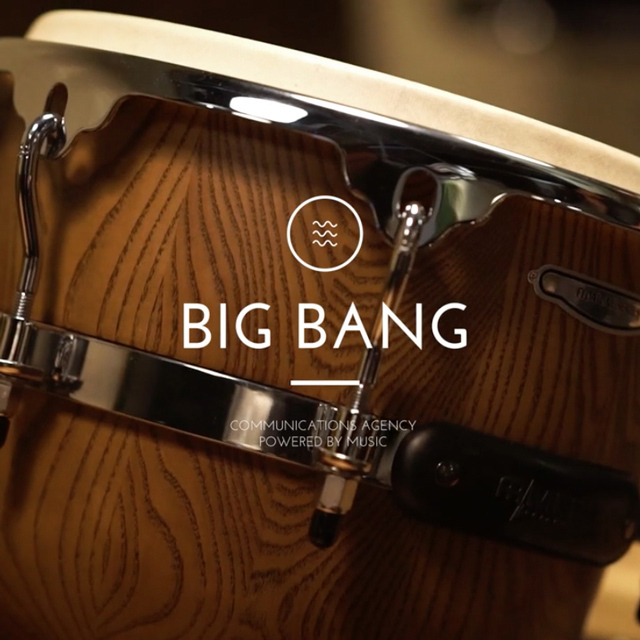 Mini seminar on 'percussion and emotions' for 'music based' advertisement agency Big Bang Works. 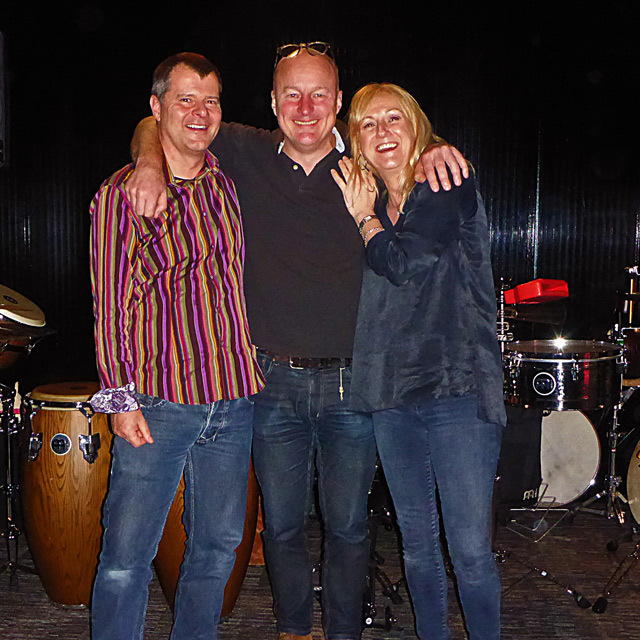 A 2 hour masterclass on '35 years in the business' for 'All Music' and their customers. 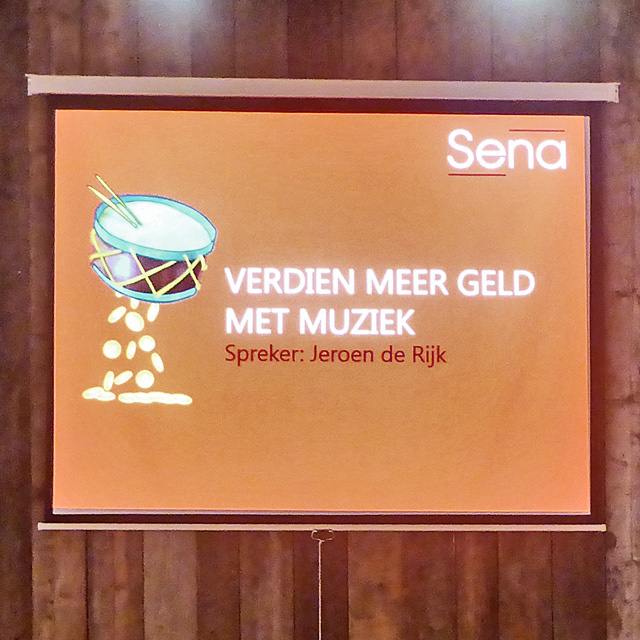 A seminar on 'Music and Money' for Sena, our neighbouring rights organisation. 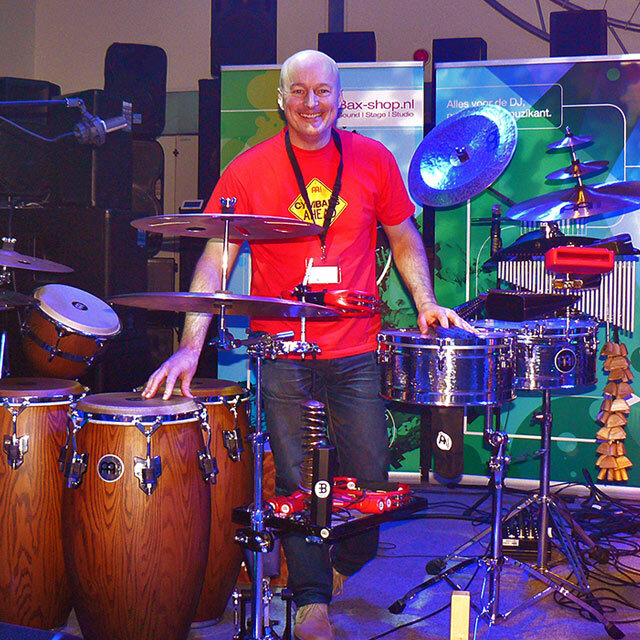 For Meinl Percussion and Cymbals I did a full demonstration in one of the biggest music shops we have.